1. 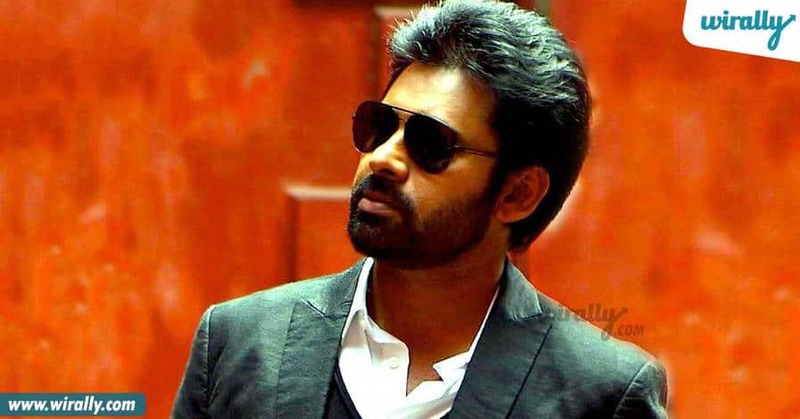 Pawan Kalyan in Panja Oka don laaga role lo beard tho he just killed it! 2. 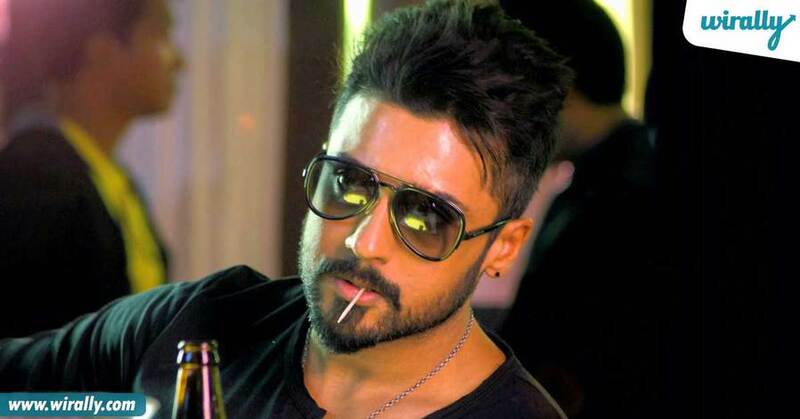 Surya in Sikander Negative shade lo so much positivity .. this man totally carried it! 3. NTR in Nannaku Prematho Father, emotions and butterfly effect tho this movie took telugu cinema to an entire different level. 4. 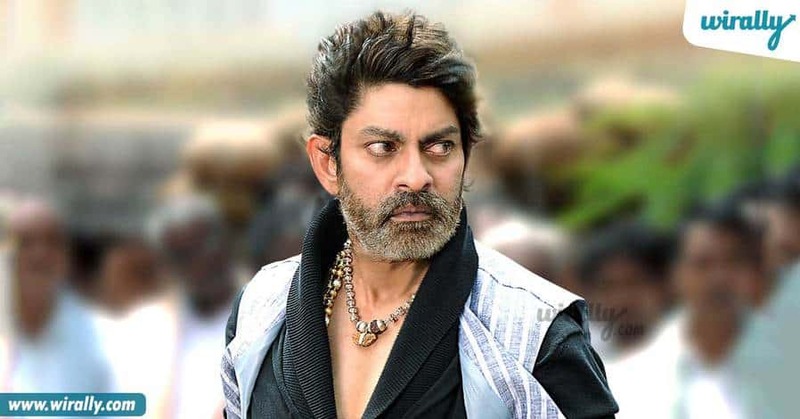 Jagapathi Babu in Legend Negative shade plues fierce dialogues tho jagapathi babu took his acting to another level. 5. 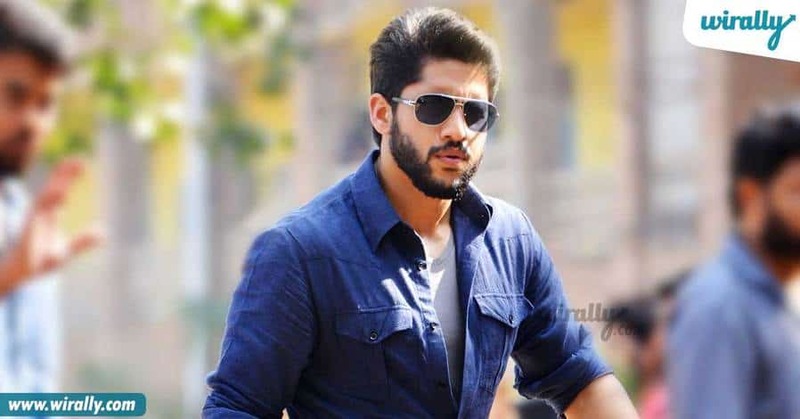 Naga Chaitanya in Premam Apt for the role he played in the movie, Naga chaitanya looked so amazing! 6. 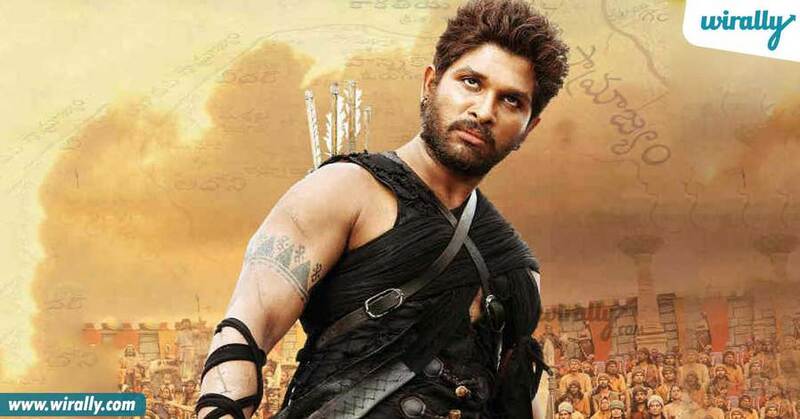 Allu Arjun in Rudramadevi Telangana bhasha and gaddam tho sampeshnadu! 7. 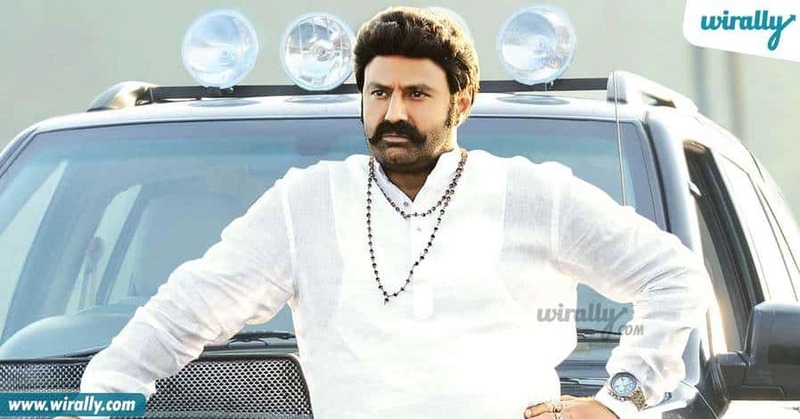 Balakrishna in Legend Faction movies ki asalu kotha kadu but ee movie lo beard tho chaala different ga chupincharu! 8. Venkatesh in Shadow Movie disaster aina kuda venky is the smartest. 9. 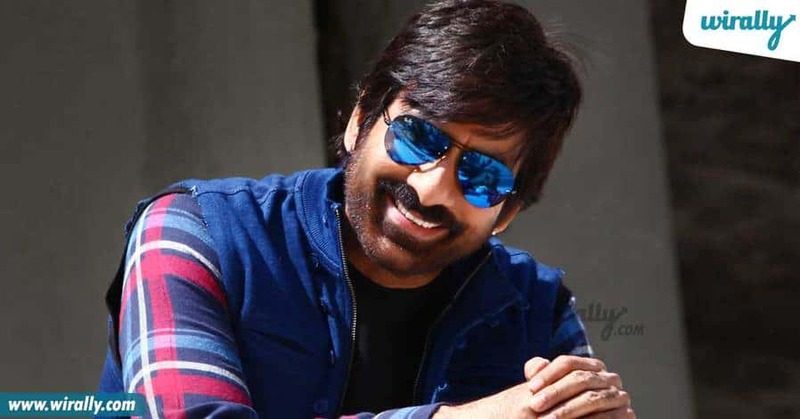 Ravi Teja in power Dual roled movie lo oka Stubbirn to-be police man getup lo he got back again. 10. 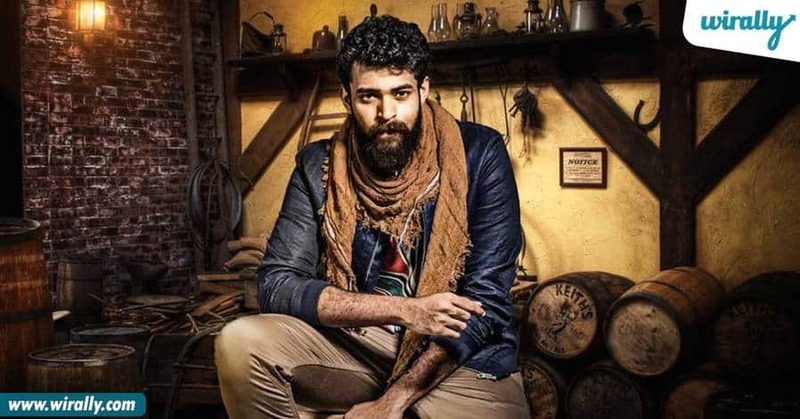 Varun Tej in his upcoming movie Movie emo kani..varun tej is just crazy! Waiting for this one. Shopping With Your Girlfriend | Namaste Yo! ISIS Hackers Slip On Google, Take Down Small Indian Firm..! !